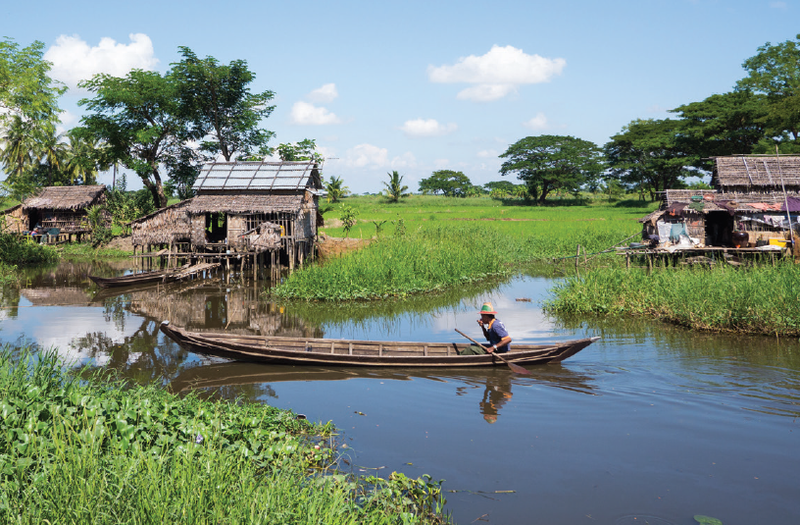 Forget the Ayeyarwady – there’s another route to the real Myanmar. For a little while now, the Irrawaddy in Burma has been the hot ticket in river cruising (translation for those who took their geography lessons more recently than I did: we’re talking about the Ayeyarwady in Myanmar). Those spectacular temples, the saffron-robed monks, the road to Mandalay (less interesting than it sounds) – these were all powerful attractions as this beautiful country slowly opened its doors to Western tourists. 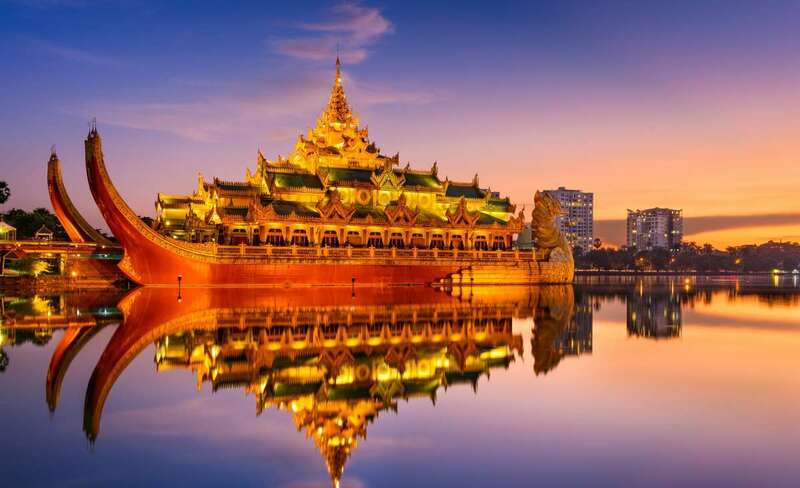 Then there’s the chance to spend a few days in Rangoon (oh, all right, Yangon) – a bustling Asian capital as fascinating as Bangkok, Singapore or Hong Kong, but with the clock turned back a couple of decades. But if you really want to see Myanmar (and impress friends with your intrepid spirit) you need to discover the Chindwin. Flowing about 750 miles from the border with India’s Assam province, it joins the Ayeyarwady through a series of channels just north of Bagan. Indeed, local guides might tell visitors that one of the routes was cut by the kings of Bagan, and remained choked for centuries until it was flushed open by floodwaters in 1824. With dense forests crowding its banks, roads are almost non-existent here, and boat travel is the only link between most of the villages. 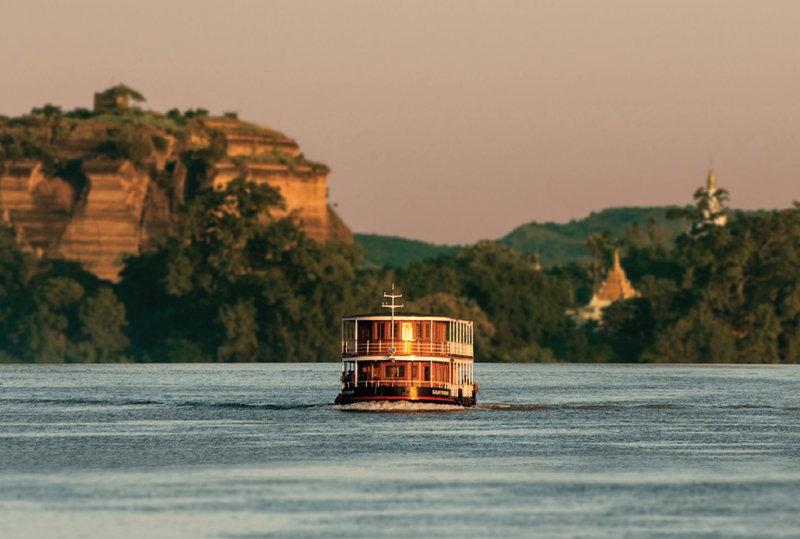 Pandaw pioneered this route (other operators include Belmond and Sanctuary Retreats), and it offers two itineraries on the Chindwin, using ships specially designed to cope with the shallow but fast-flowing water. Until mid-February, passengers on a seven-night cruise transfer from Mandalay to board the Zawgyi Pandaw at Monywa. Excursions include the Phowintaung caves, with their mural paintings and statues of Buddha, and the exciting markets of Kalewa. Mawlaik is the setting for a golf course established by a Scottish-owned trading corporation in the 1920s, and Sitthaung has a steamships’ graveyard, where vessels were scuppered during the Second World War to prevent them falling into Japanese hands. An alternative itinerary from August to October includes a visit to the remote Naga Hills and Khamti, known as the “land full of gold”. Now, how can you resist a name like that?